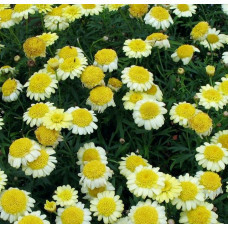 ﻿All gardens can benefit from a bit of bright flowering during the dreary winter months. This is the category to choose plants that not only flower during June, July, August.....But can also have their predominant feature at this time of year. 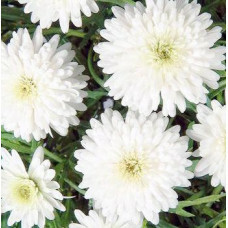 Winter flowering plants are best planted during summer. This is because they can get a flying start during the warmer weather, the root system isn't in hibernation and they will become accustomed to their new environment and be ready to flower and provide color in that first winter. Most winter flowering plants will benefit from feeding twice per year with a complete plant food and liquid fertilizer. 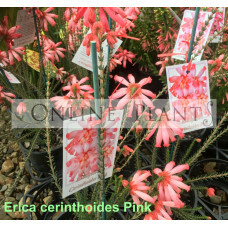 Available for fast delivery to your door in all Melbourne, Sydney, Adelaide, Canberra and Brisbane, metropolitan and regional areas from our Online Plants store. 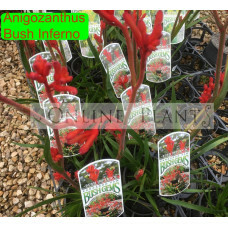 Bush Inferno produces masses of large, fiery red flowers on a naturally compact & bushy plant. 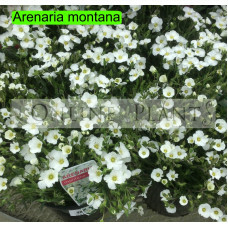 A..
Arenaria montana is a classic little alpine or rock garden plant, still relatively unknown to many g..
No summer garden is complete without these lovely 'daisies'. So simple even a child can grow them! T.. The perfect choice for beds and borders. 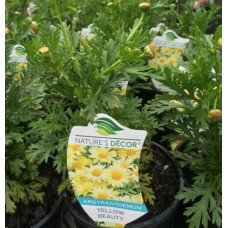 Superb for baskets, containers and window boxes. 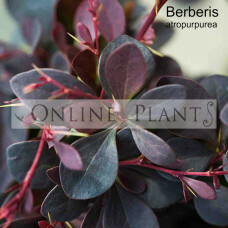 Wonderful ..
Berberis atropurpurea can be pruned back quite severely, they resprout well from the base. The..
Magenta Bliss is a stunning little native daisy, its mass of small flowers are a striking magenta. T.. Pale lavender pink semi-double blooms with golden anther characterise this compact growing variety. 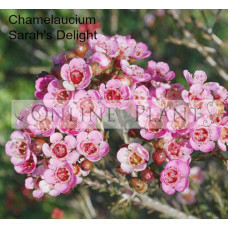 ..
A rounded shrub with waxy flowers growing to approximately 2m high and 1.5m wide. 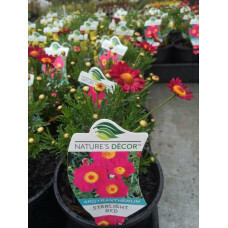 Vibrant pink wax b..
Large fast growing perennial shrub that is a feature in any garden. 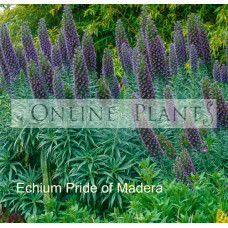 Masses of large purple cone .. Erect, evergreen shrub with small,hairy needle-like foliage. 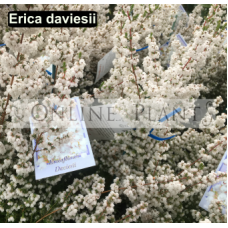 Masses of bright pink tubular flowers a..
Prolific white flowering shrub, Tiny bell shape flowers cover the plant during late winter and..